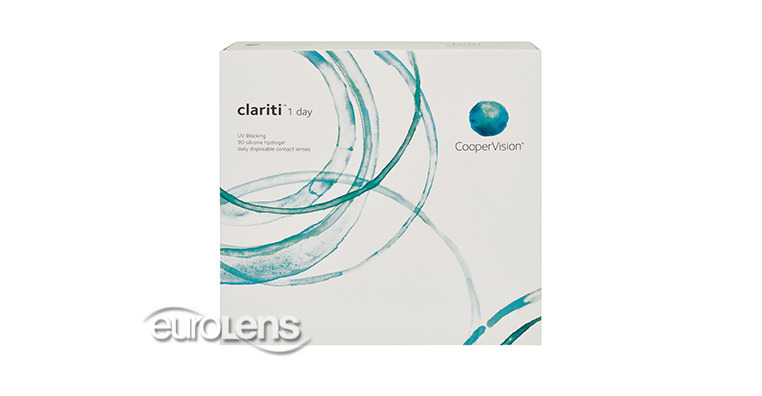 Clariti 1-Day lenses combine the convenience of daily disposables, with the health of silicone hydrogel. Silicone hydrogel lenses allow more oxygen to pass through to your corneas than hydrogel lenses. Clariti 1 day lenses feature unique AquaGen� technology. The AquaGen process creates a lens that naturally attracts and binds water molecules to the lens surface, so your eyes can stay moist and comfortable throughout your day.